Skin glow, clear complexion, and even skintone can all add to a healthy level of self-esteem. And, perhaps more notably, the absence of that highly-coveted glow could do just the opposite, catalyzing a self-conscious attitude and even a poor body image. Skin pigmentation disorders, in all of their various forms, can certainly be the source of low-self esteem surrounding one’s complexion. We’re informing you on some of the most common of these disorders below, as well as how they’re characterized, caused, treated, and potentially prevented. According to Psychology Today, skin issues and disorders can commonly lead to psychological distress. The American Academy of Dermatology stated that major depression is one of the main results of chronic skin disorders, with this depression even leading to suicidal thoughts in some. Other findings point to skin issues leading to social withdrawal, anger, frustration, and a general lack of confidence. 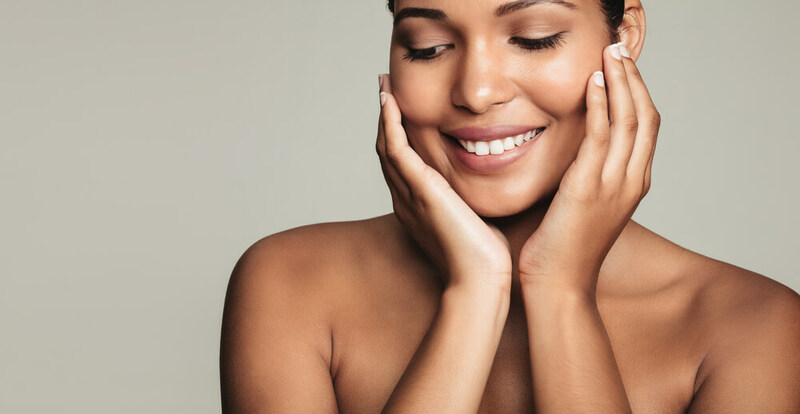 Clearly, the appearance and health of our skin has a large effect on our happiness, emotional and psychological stability, and overall demeanor. Because skin pigmentation disorders in nature can be quite noticeable when it comes to physical appearance, they are prone to affecting one’s self esteem in a significant way. What are Skin Pigmentation Disorders? The color of our skin is due to a brown pigment called melanin, produced by skin cells called melanocytes. Melanocytes are located in the innermost of the five layers of the epidermis. The coloration of our epidermis is completely dependent on the amount of melanin present in the skin. This means that those who have a naturally pale complexion produce less melanin and those with darker skin produce higher levels of it. Skin pigmentation disorders have an effect on the color of one’s skin, which is oftentimes caused by melanocytes becoming damaged and having a negative effect on melanin production. These disorders may affect the entire body or they could be isolated to only patches of skin on the body. 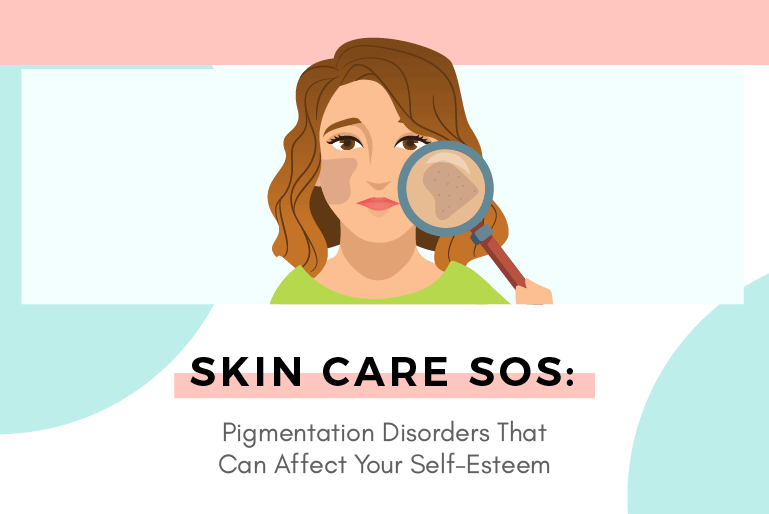 Furthermore, pigmentation disorders could be something that someone is born with, or they can be developed over time due to a range of external factors. 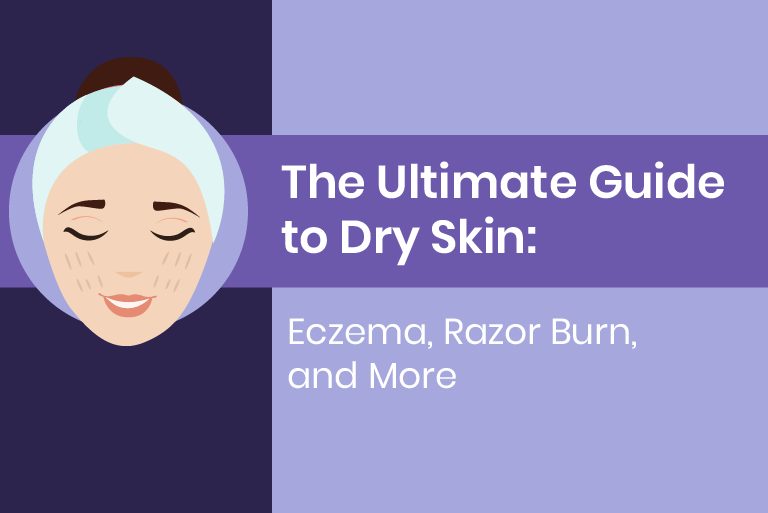 These include taking certain medications, environmental influences, the suffering of other skin disorders like dermatitis or eczema, and other factors. There are a wide range of skin pigmentation disorders, all caused by different factors, affecting the skin’s appearance and health differently, and requiring different treatment. With more than 200,000 diagnosed U.S. cases of this skin pigmentation disorder each year, it is extremely common. This disorder causes brown to gray-brown patches on the skin, most commonly on the face. It most regularly affects women, with men only accounting for 10 percent of melasma sufferers. Those with darker skin, such as individuals of Latin or Hispanic, African American, Middle Eastern, or Mediterranean descent, are more likely to contract melasma. This disorder is also more common for individuals who possess a blood relative that suffer from the issue. Most people with melasma possess symptoms on their cheeks, the bridge of their nose, on their forehead, their chin, and above their upper lip. While these spots are most usual, Melasma can also appear on other parts of the body, such as the forearms and neck. There are several factors known to trigger melasma. 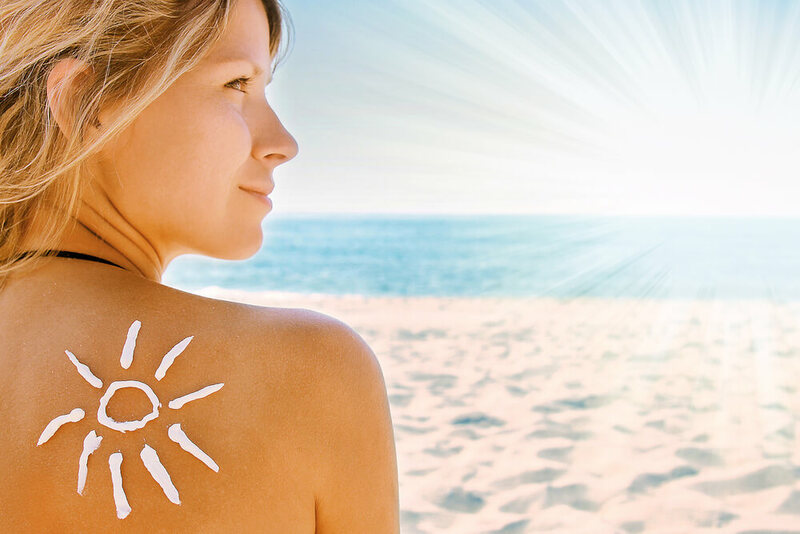 First, sun exposure can cause this issue as ultraviolet (UV) light from the sun stimulates melanocytes, prompting the disorder. Another common cause is a change in hormones, which explains why pregnant women may experience this issue. If that is the case, it is referred to as “chloasma”, meaning, “the mask of pregnancy”. Similarly, birth control pills can trigger this disorder. Finally, if a particular skin care products irritates the skin, it can worsen the condition. Melasma can be treated in a variety of ways, if it needs to be treated at all. When caused by pregnancy or birth control pills, this condition will typically fade on its own, not requiring intervention. 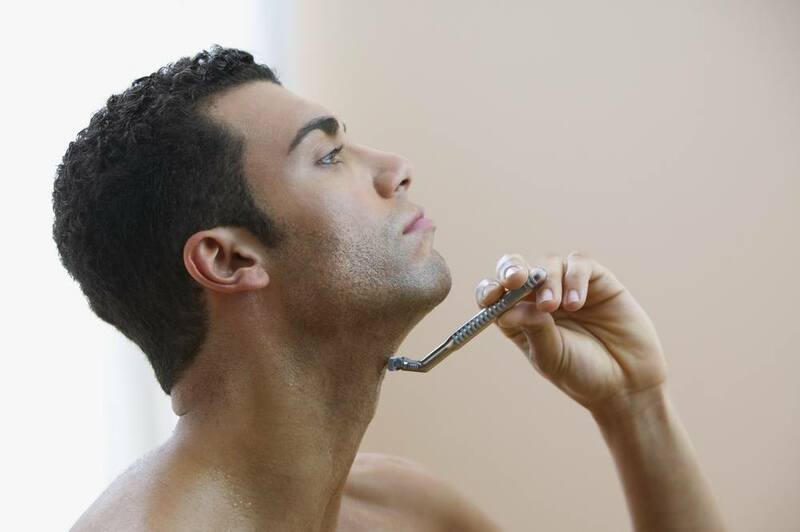 However, when that is not the case, over-the-counter products or dermatologists can intervene. Known to plague about one percent of the world’s population, vitiligo is a skin condition where patches of skin lose their pigmentation completely, resulting in lighter patches on the body. Here, melanocytes are attacked and destroyed, resulting in a typically distinct pale stretch of skin. While this disorder affects individuals of all ethnic origins as well as both sexes, it’s more obviously noticed on darker skin tones. This condition is hereditary for one third of those who suffer from it. 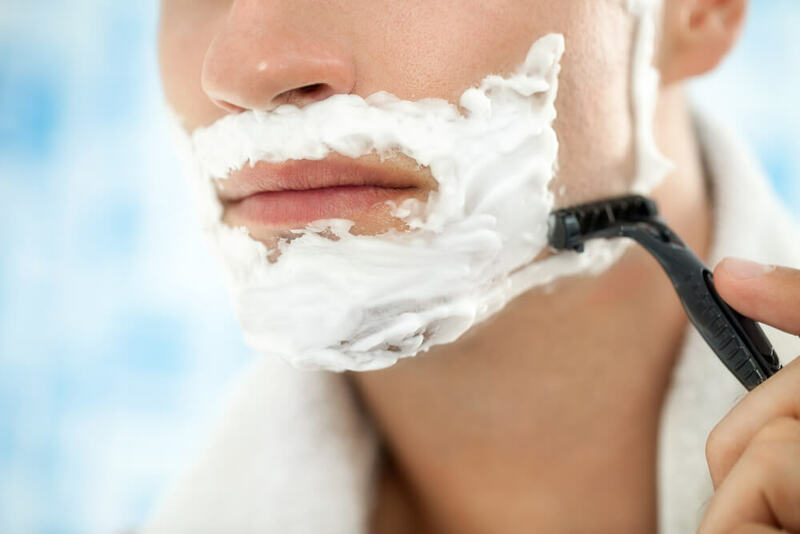 More than half of the patients who suffer from this disease notice it on their skin before they reach 20 years of age. Skin affected by vitiligo fails to turn “tan” in the sun, and it most commonly originates on the hands, feet, or face, getting worse over time. Vitiligo is known to appear in spots that were previously injured or that endured sunburn. The exact cause of this disorder is unknown, although it’s widely believed to be an autoimmune disorder where white blood cells direct the destruction of melanocytes. One reason for this speculation is because research shows that those with this disorder are more predisposed to other autoimmune diseases. While this disorder does not directly affect one’s physical health, it is known to have an affect on an individual’s psychological well-being due to how noticable it is in its appearance. Vitiligo cannot be cured quickly, although treatments are available that are likely to reduce symptoms over time. 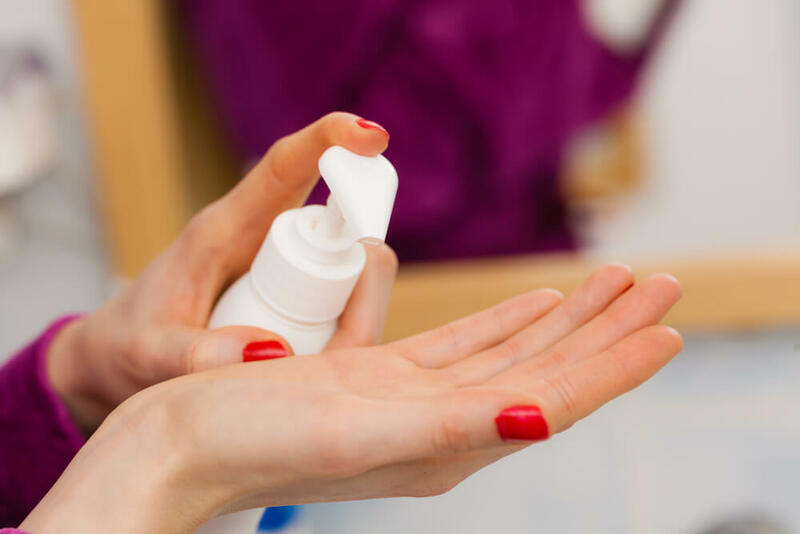 In an effort to restore the skin’s regular skin color in affected areas, steroid and anti-inflammatory creams are typically prescribed by a physician. Although it’s less common, surgical procedures are sometimes performed in an effort to reduce the effects of vitiligo. This skin pigmentation disorder is extremely common, affection three million Americans annually. Also known as sun-induced freckles, this disorder causes dark, hyperpigmented lesions that are caused by UV light. These lesions may appear individually or they can occur in multiples. Solar lentigines are usually indicative of excessive sun exposure. This condition is most frequent in older adults, most commonly in those who tend to sunburn easily and don’t usually have skin that turns “tan” in the sun. However, children are also at risk for this skin disorder. These lesions are easily recognizable as they appear as well-defined, light brown to black flat spots on the skin. This condition can be easily prevented by avoiding sunlight, particularly during its strongest hours, which are midday, from ten in the morning to three in the afternoon. Individuals can also protect themselves by wearing sun protective clothing and applying SPF 30 or higher sunscreen on a normal basis. 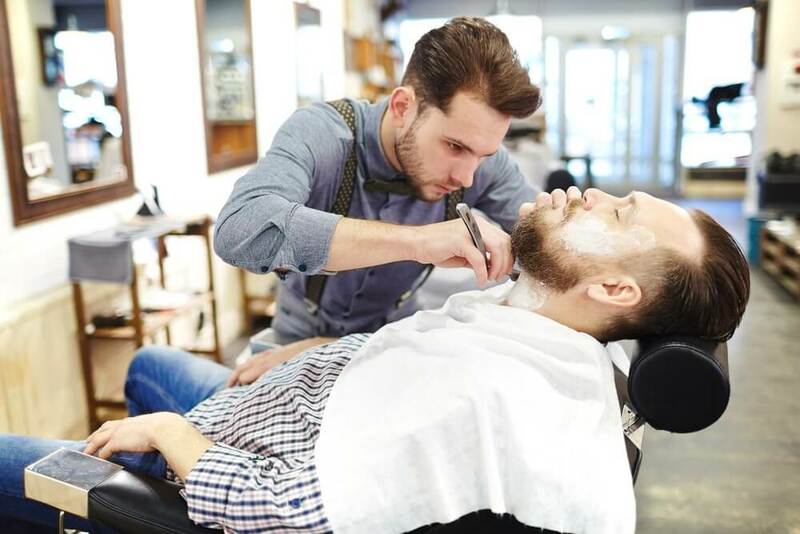 Although these lesions may be unsightly, they don’t propose a health risk that requires medical care unless they are cosmetically bothersome or become raised. This condition can be treated by a physician freezing the area lightly with liquid nitrogen or by using prescription bleaching cream (hydroquinone), although the latter method is commonly not successful. While not all skin pigmentation disorders are preventable, understanding their symptoms and causes make it easier to work against them where possible and to recognize them on yourself. And although sometimes even our best efforts against these disorders still leads to their development, you can take certain precautionary measures to protect your skin pigment. 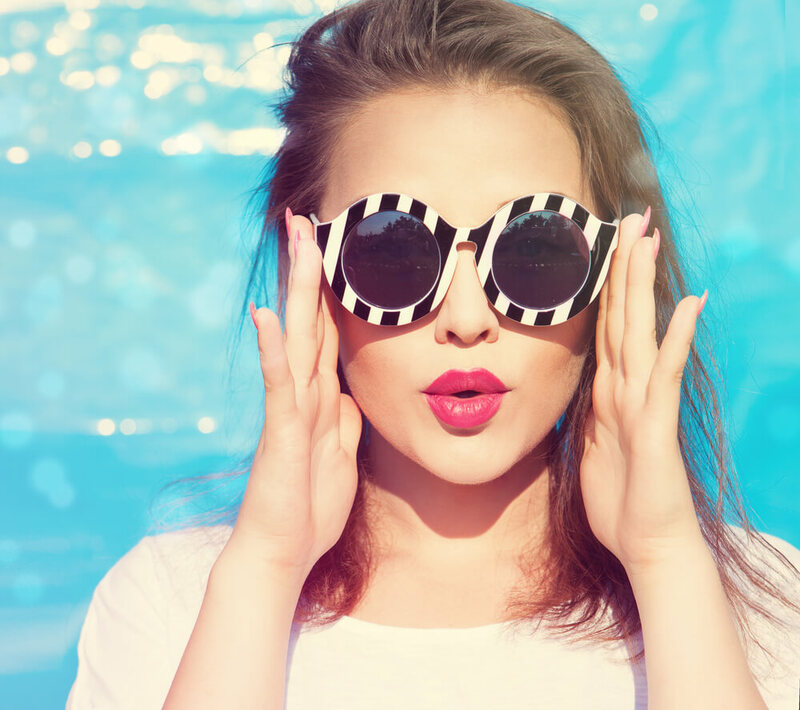 Do this by practicing a regular skincare regime with quality products, eating a diet rich in antioxidants, wearing SPF 30 or above sunscreen on a daily basis, and wearing sunglasses when you’re exposed to the sun. Visit your dermatologist on an annual basis or when you notice any changes in skin markings, moles, birthmarks, or freckles. Although true beauty comes from within, healthy skin has a large effect on our psyche, as we learned above. Taking care of our skin certainly takes a great deal of work, dedication, and education surrounding what it needs to stay healthy. However, it is well worth the effort, as a flawless complexion and clear skin across the board have the ability to grant us the confidence we crave to feel comfortable inside and out!